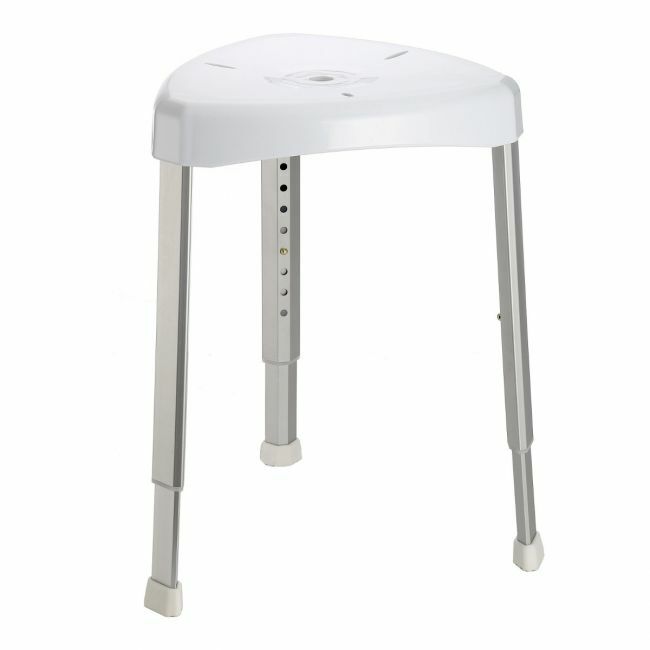 Enjoy bathing in comfort and stability with a shower stool/bath seat for the elderly. This useful mobility aid is ideal for the bath or shower when bathing becomes too difficult. Simply place in the base of the shower area or bath and set the desired height using the adjustable legs. When finished with the shower seat simply wipe clean.